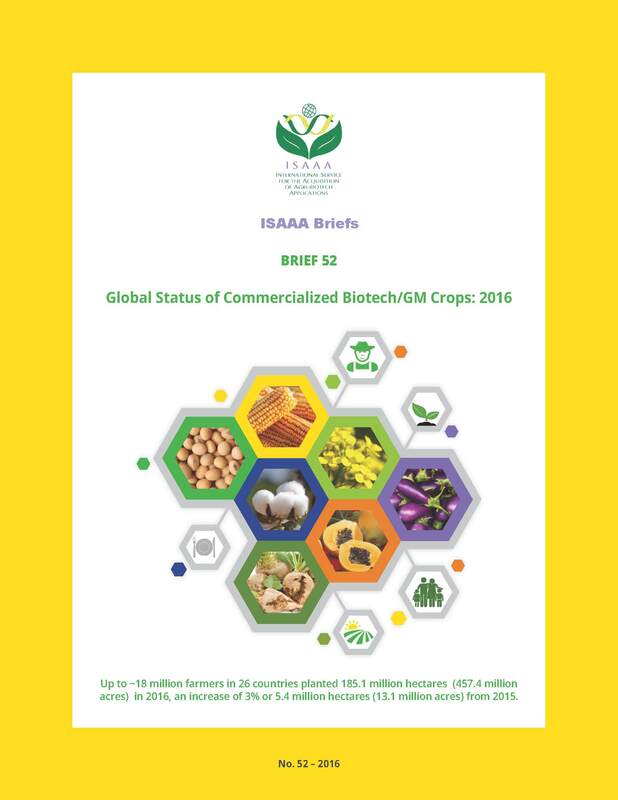 A reliable base of knowledge from trusted sources is critical if the efforts of shaping public perception of agricultural biotechnology are to be realized, meaning that both the message and the messenger combine to shape public perception. Mass media has been accused of misleading the public on issues pertaining to biotechnology and biosafety. However, the issue is exacerbated by trusted sources who remain slow in addressing the misinformation, thereby further confusing the public. AfriCenter has remained alive to the need of well-trained and informed partners in the field of biotechnology and as a result has invested heavily in capacity building for partners who play a role in shaping public opinion and who confront issues of biotechnology regularly. When it comes to engaging with the media and the general public, scientists often prefer to take a back seat. This problem primarily stems from their education and training and made worse by the fact that in the past, they only had to explain their work to a technical audience. To address this predicament, the AfriCenter conducts two science communication workshops for scientists per year, and as a result is able to transform the manner in which they engage with the lay public and the media. The media shapes public opinion in the way it selects, packages and presents information to its audiences. Having a group of journalists with factual knowledge of biotechnology is, therefore, an important asset. In that respect AfriCenter has invested vastly in capacity building initiatives for media practitioners. These include training workshops and hand-on capacity building activities such as seeing-is-believing tours where journalists are able to interact with farmers and get first hand testimonies on the benefits of biotech crops. The credibility of regulators is an important factor in public acceptance of risk and their failure to adequately communicate and address the public’s fears and concerns leads to rapid loss of trust. Therefore, effective risk communication from regulators is critical to the adoption of biotechnology. To equip regulators with the necessary skills needed to respond authoritatively to biosafety issues and concerns, the AfriCenter has conducted several risk communication trainings for biosafety officers and senior officials from relevant ministries. The role of Public Communications Officers (POCs) in key government ministries and department towards acceptance of biotechnology cannot be underestimated given that these are the people that handle government communication issues. In recognition of this, the AfriCenter partners with the Kenyan Government through the Bio-AWARE Secretariat to hold training workshops targeting PCOs in key ministries and government institutions. Teachers have a significant role in increasing biotechnology literacy among students and should therefore have a good understanding of the technology and its related processes. In order to ensure this, ISAAA AfriCenter works with science teachers from high schools and higher institutions of learning to integrate agricultural biotechnology in their disciplines.